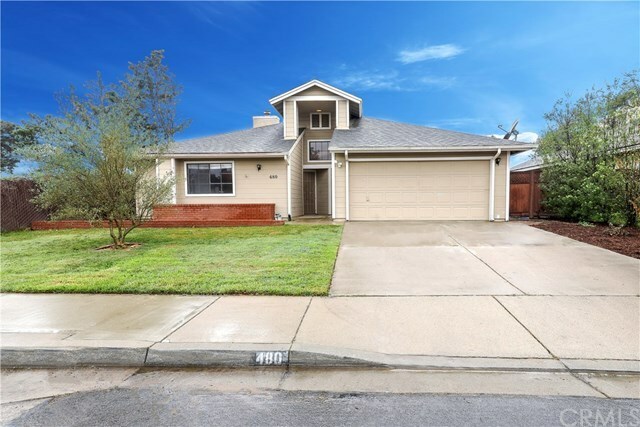 Move in ready in great Nipomo neighborhood! This 3 bed, 2 bathroom has been recently painted with new carpet and is available for under $450,000! Open concept living with living area adjacent the kitchen and dining area and all leading out to the spacious back yard. Quiet neighborhood is close to Nipomo amenities and a short drive to Santa Maria, 5-Cities or San Luis Obispo.